It’s just like this: when you practice Taijiquan, you just have to run the Taijiquan form. You just do it a lot. Like daily. No matter which form or which style you prefer, you have to do the form. And honestly: sometimes that is just a bit boring! I practice only one form. It is a long form, but it still is only one form. So I repeat it, repeat, rerun, retry, and repeat once more day in day out. Because I plan to do this till the end of my life, I need to make the form interesting. Usually I try to practice whatever we talked about in the last lesson, just to understand it in more depth. And I started looking for a “theme” or motto! So I start the form and focus on one aspect specifically. Like my feet or Yin & Yang. 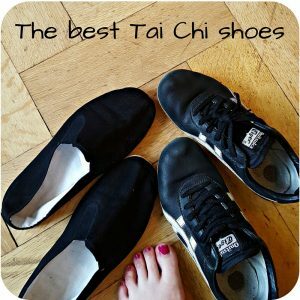 Listen to music while you run the Taijiquan form (I once went to a class where everyone brought their own preferred music. We practiced to Techno, Rock, Pop etc.) Tip: the piece of music should be at least 5 minutes long! Put a small (rice) pillow on your head – how do your moves and postures change? Go to different places: you can practice basically anywhere, why stick to the school or your living room? These are a lot of ideas and inspirations to spice up your practice. If you need even more, you could also use quotes. I collected a lot of Laozi quotes. Just choose one, contemplate on it and try to put that thought or insight into your Taijiquan form. 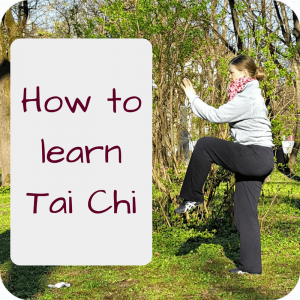 Or you can have a look at the many principles of Taijiquan (e.g. 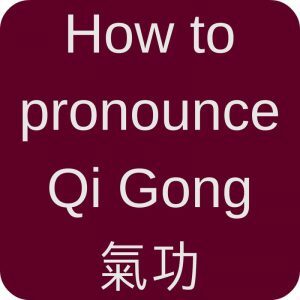 here) and use them for your practice. 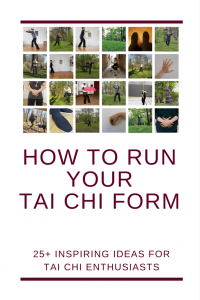 And if you know any other way to run the Taijiquan form, please share it in the comments. I would be more than happy to try it! 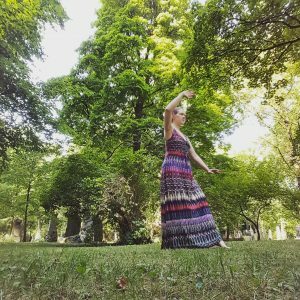 This entry was posted in Thoughts and tagged list, practice, Taijiquan on 2016-10 by Angelika Fritz. It is also very interesting to dig into the animal patterns. It will be tough with Yang style (Yang Cheng Fu form) because movements have been bared to their essence. For other styles, finding how the form is derived from a fight between snake and crane. Of course other animals have been added through the years, like dragon, monkey and others. Those looking into Wudang style taiji should know quite a bit about this. Thank you, great ideas! Though I personally do not like to focus on my breath, I know that it is very interesting to try what happens when you change the breath during the form!